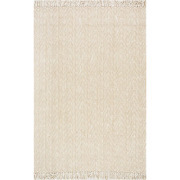 Area Rugs for Your Home. 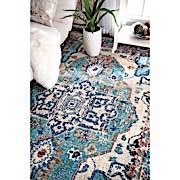 The right floor rug can complete a living space. 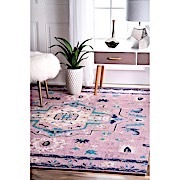 Whether you want to add a pop of color, touch of luxury or functionality to a space, we have a large selection of area rugs made from fine wool or hypo-allergenic synthetic fibers. 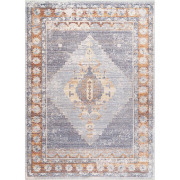 We chose designs that will fit with modern and classic decor, so you can select a perfect look for your home. 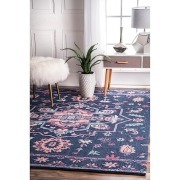 Add a contemporary rug to a traditional space to update your look, or add a traditional rug to a modern space to add warmth and character. 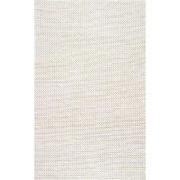 Many of our rugs are hand-tufted, crafted for durability and stain resistance. 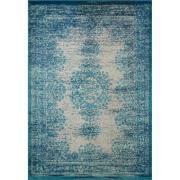 Select an ikat rug, traditional rug, modern rug or Persian rug for your home!